We custom spec'd this Suhr Modern with a beautiful flame maple top, on a mahogany body with a satin finished mahogany neck and pau ferro fingerboard. 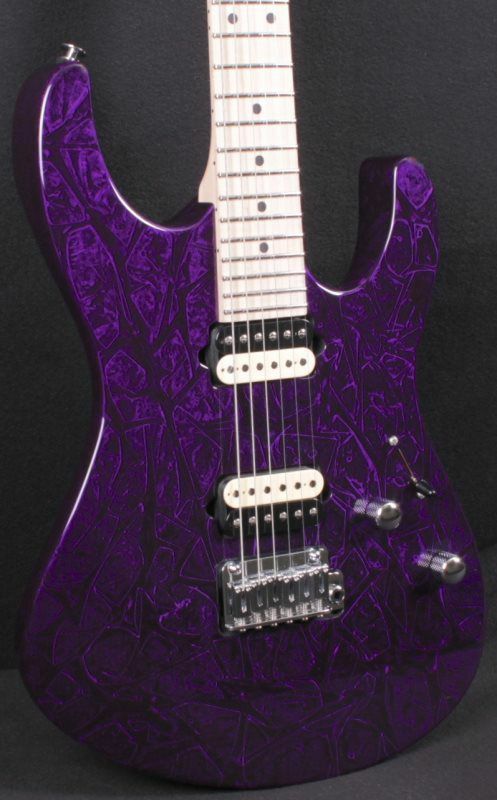 This guitar is a guitarist dream machine!! Weighing in at a perfect: 8.4 LBS. 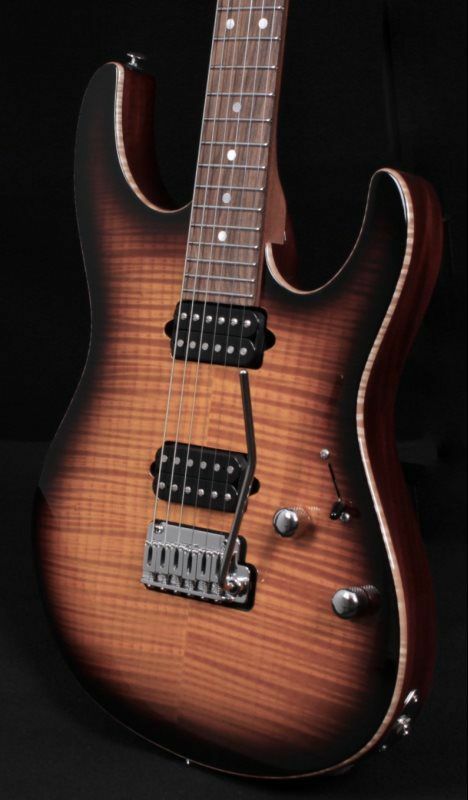 Top Wood: Quilt Maple, 2-Piece, 3/16"
This amazing Suhr guitar just arrived. Custom spec’d by George’s Music Center, we gave this hot rod guitar a killer paint job, Aldrich pickups, Gotoh 510 recessed trem, alder body and a maple neck/fingerboard!! It’s super light weight with a 5-way switch with a push/pull tone pot to spilt the bridge pickup - This guitar is truly a dream to play!! Weight - 7 lbs. 15 oz. This killer Suhr Classic Custom just came in, one of best customers ordered it, and decided he wanted to go a different way. So, his loss your gain. The appointments are killer, the playability is amazing and the tone is Classic S***T and then some!! Why wait on a custom order - this one is ready to rock!! Weight - 8lbs. 2 oz. We custom spec'd this Suhr Modern with a cool finish, but kept all the other appointments low key - This guitar is perfect for just about any genre. We chose 2 killer pickups that are very diverse in tone, we also added a recessed Gotoh 510 bridge - This guitar will satisfy even the most discerning player!! Weighing in at a perfect: 7lbs. 7oz. 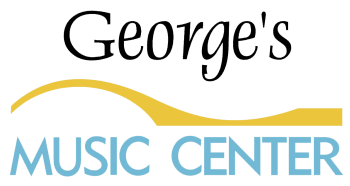 This beautiful guitar was custom spec’d by George’s Music Center for you! With an alder body, maple neck and pau ferro fingerboard and matched with a set of Aldrich pickups - This guitar is made for the rocker!! 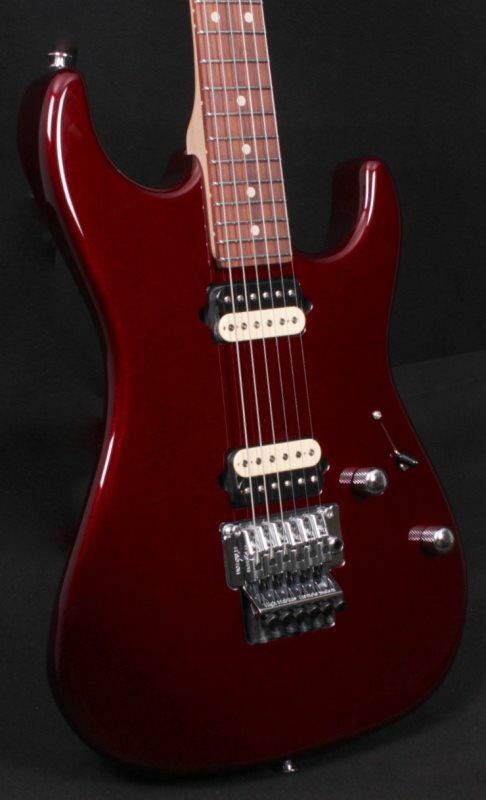 Suhr Classic Custom - Dakota Red with Roasted Maple Neck - SOLD! This beautiful Classic Custom was spec'd out by George's Music Center. 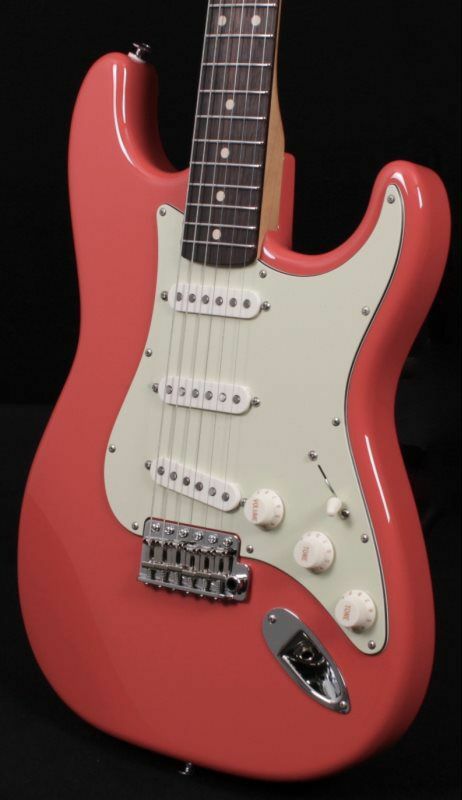 The inspiration for this build is George's love of vintage Fender guitars of the 1960's. 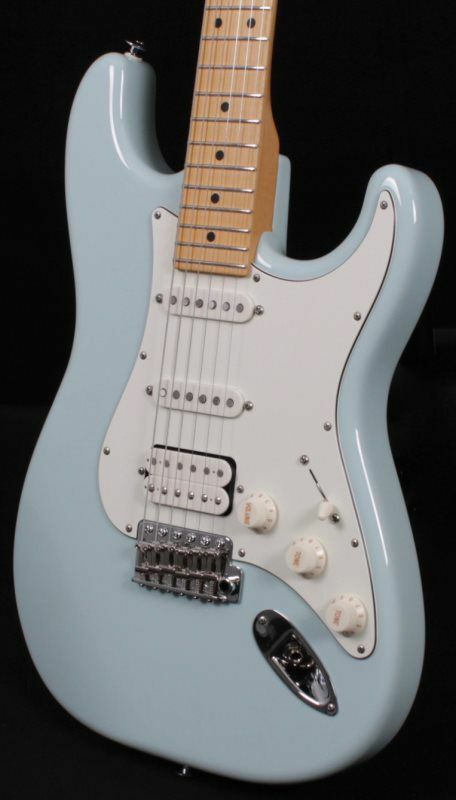 The vintage look, classic tone and modern playability makes this instrument a perfect choice for any guitarist looking to wow the audience or perhaps inspire themselves. 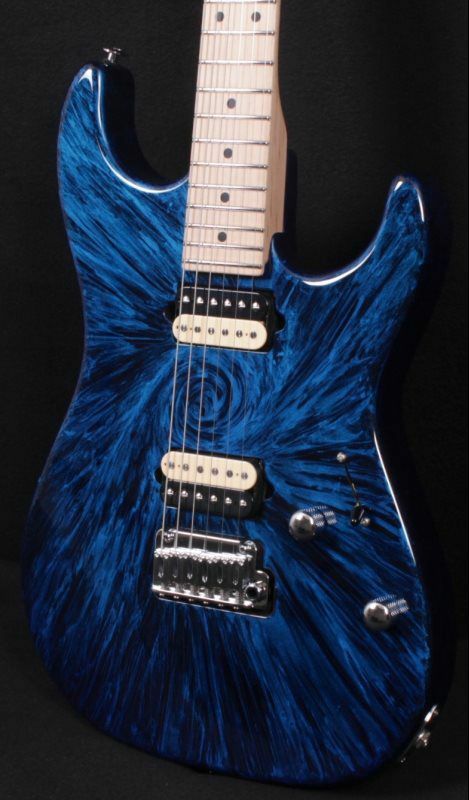 We hope you will enjoy this well thought out Suhr guitar. Weighing in at: 7.5 LBS. This killer Classic was spec’d by George’s Music Center. We were going for vintage looks and tone, with modern playability. 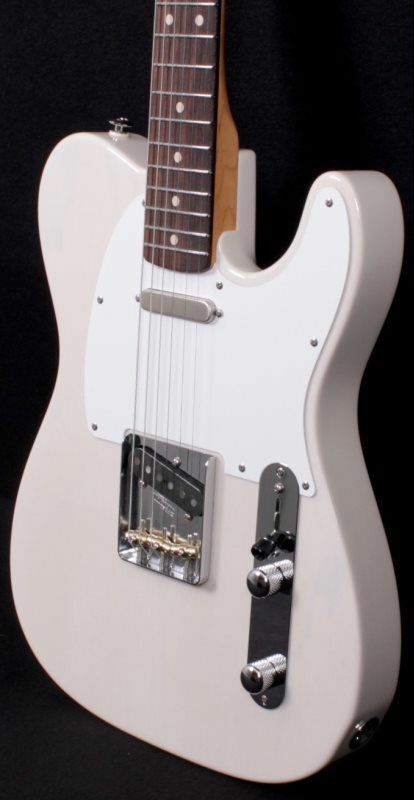 The alder body matched up with a maple neck and rosewood fingerboard really make this a perfect S-style guitar. 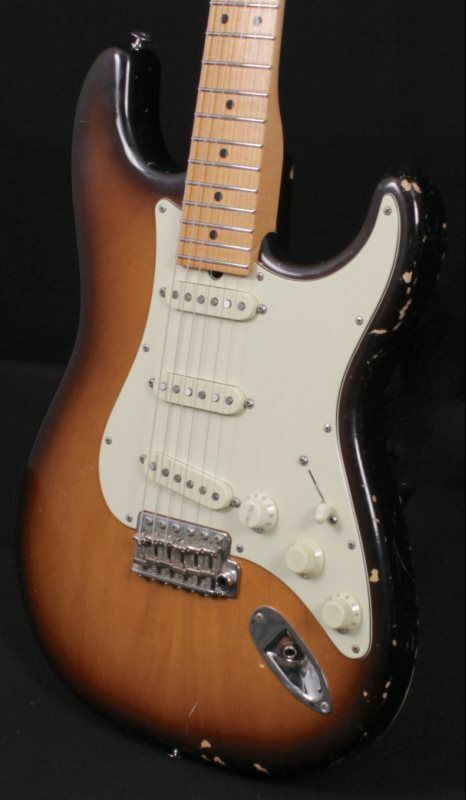 John Suhr makes some of the best pickups on the market - the V60LP single coils we chose for this guitar are perfect from Buddy to Jimi to SRV and beyond!! 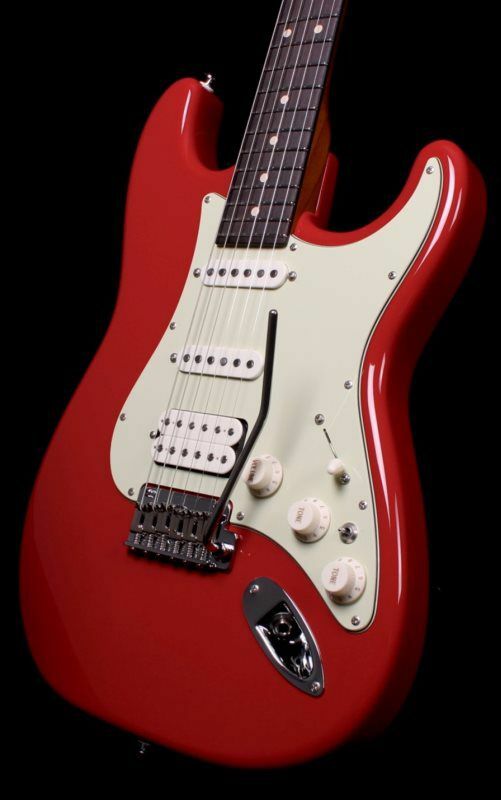 If your looking for the perfect S-style guitar - Look no further!! Weight - 7 lbs. 14 oz.